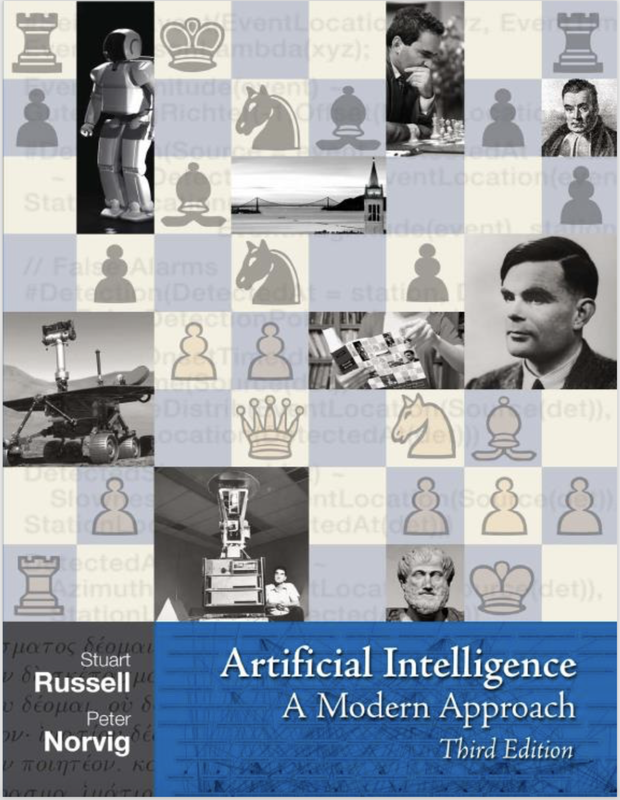 The book provides a comprehensive introduction to various fields of artificial intelligence and therefore is suitable for readers who approach artificial intelligence for the first time and for readers who want to explore varying fields of AI. 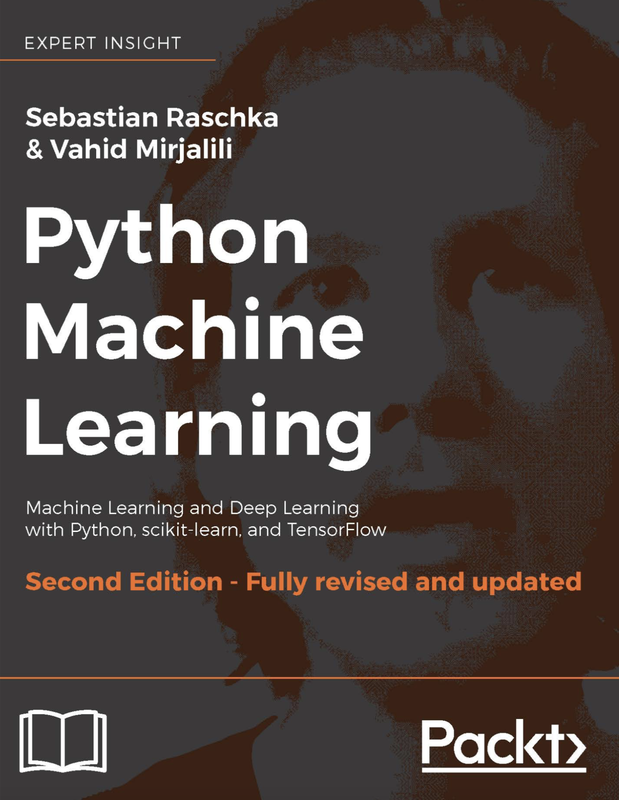 The book introduces each machine learning concepts in details and provides code examples with python which are well explained. 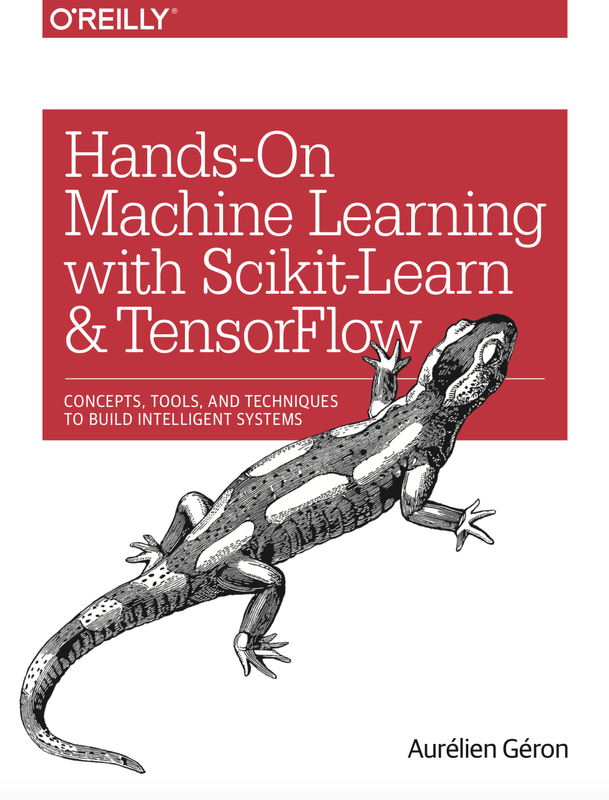 The book provides a comprehensive instructions for readers on topics including machine learning, deep learning and step by step code examples using both scikit-learn and tensorflow. 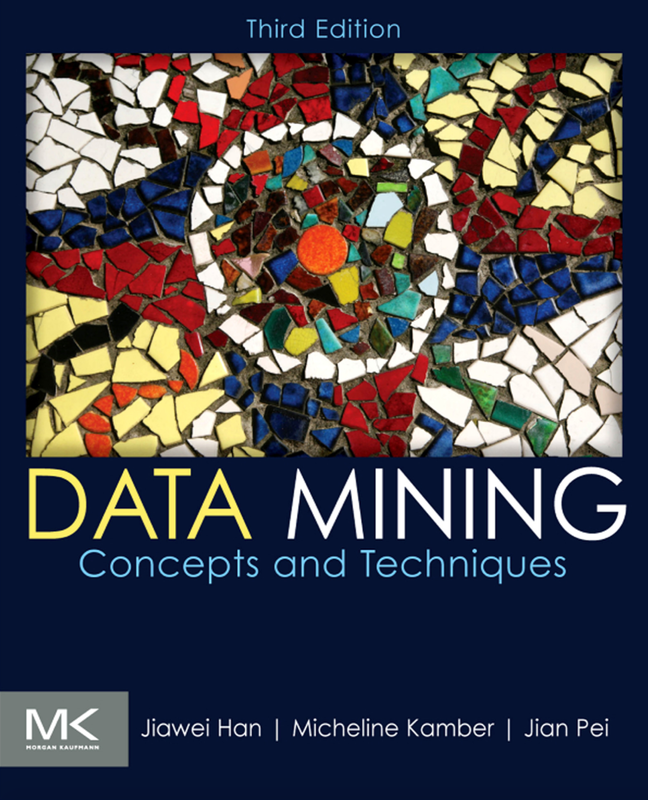 The book introduces various methods used in data mining and is suitable to be used as introduction materials for data mining. The book is regarded as the “Bible” of Deep Learning. It includes two parts: the first part provides a brief overview of topics that should be known before studying deep learning such as linear algebra, numerical analysis and machine learning, and the second part concentrates on various concepts and topics on deep learning. 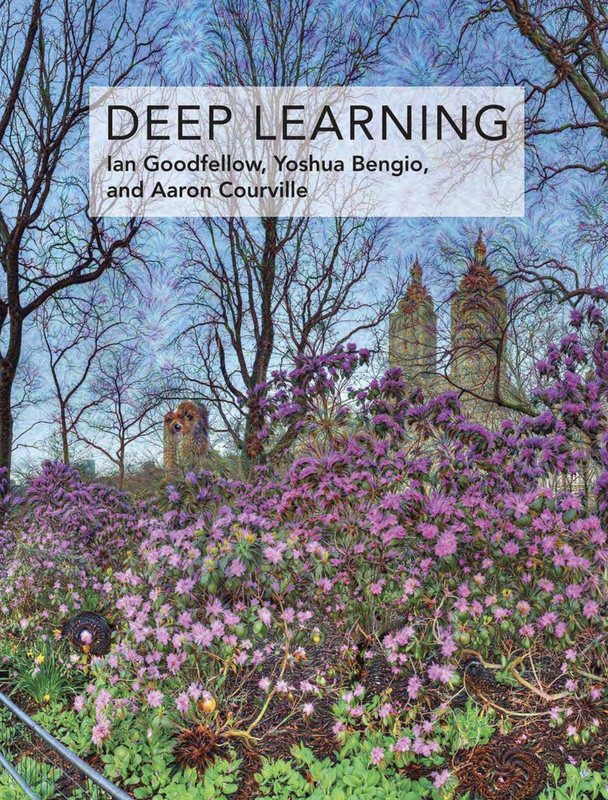 This book should be read for everybody who wants to study deep learning.